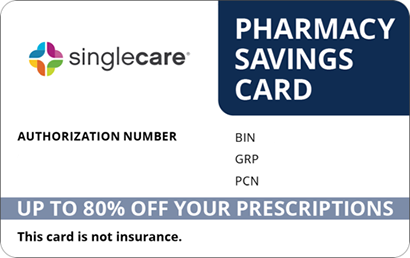 Save on Amturnide at your pharmacy with the free discount below. Amturnide is a combination medicine prescribed to treat hypertension. It is available in several dosage strengths ranging from 150mg/5mg/12.5mg to 300mg/10mg/25mg and contains a combination of aliskiren/amlodipine/hydrochlorothiazide. The cost for Amturnide tablets is around $125, depending on the dosage of the active ingredients. 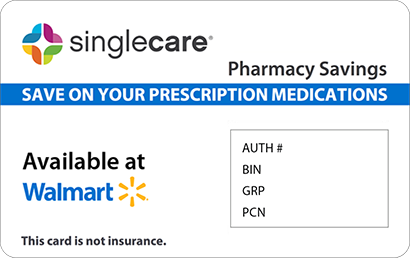 At HelpRx, our Amturnide coupon or discount card can lower prices of this medication by as much as 61%; simply click the “Claim Discount” button on the Amturnide page to download or print yours and use it at the US pharmacy of your choice. 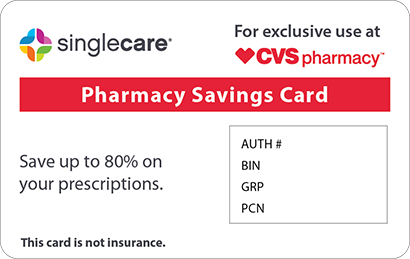 To request a free drug discount card that works for Amturnide and many other prescription medications, click ‘Free Card’ at the top of the page. Amturnide is an antihypertensive medication that combines the direct renin inhibitor aliskiren, the calcium channel blocker amlodipine, and the thiazide diuretic hydrochlorothiazide in order to treat high blood pressure. Amturnide works by relaxing blood vessels so blood can be pumped more easily and by removing water and salt from the body. How do I take Amturnide? Amturnide is administered in tablet form and is taken orally with water and with or without food. The number of tablets taken and the frequency of dosing are determined by a doctor and the strength of the medication. Follow the instructions on the prescription exactly. Swallow the medication whole; do not crush, split, or chew the tablet. Your doctor may recommend dietary changes to help treat your condition. What are the possible side effects of taking Amturnide? Some people have reported side effects after taking Amturnide. Less severe symptoms include back pain, cough, diarrhea, dizziness, lightheadedness, drowsiness, excessive tiredness, flushing, increased urination, hair loss, headache, heartburn, loss of appetite, stomach pain, swelling of the extremities, or upset stomach. Contact your doctor if any of these conditions persist or worsen. Severe side effects requiring immediate medical attention include signs of an allergic reaction (rash, hives, itching, peeling or blistered skin; swelling of the face, mouth, lips, throat, or tongue; difficulty breathing or swallowing); changes in vision, eye pain, or swelling or redness in or around the eye; signs of an electrolyte imbalance including dry mouth, thirst, nausea, vomiting, weakness, tiredness, drowsiness, restlessness, confusion, muscle weakness, pain, tachycardia, arrhythmia, or cramps; fainting; swollen or painful joints; lightheadedness and fainting, more frequent or more severe chest pain, ongoing pain that begins in the stomach area or back, seizure, bradycardia, or unusual bleeding or bruising. What if I forget to take a dose of Amturnide? 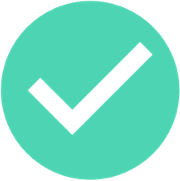 If you forget to take your scheduled dose of Amturnide, do so as soon as your remember and are able. However, if it is almost time for the next scheduled dose, skip the one missed and resume the regular schedule. Do not increase dosage or change the regimen to make up for one that was missed. How do I store Amturnide? Keep Amturnide tightly sealed in its original container, out of the reach of the reach of children and away from extremes of temperature and humidity. Dispose of any expired or unused tablets according to the instructions of your pharmacist. What happens if I overdose on Amturnide? If an overdose of Amturnide is suspected, contact the Poison Control Center at 1-800-222-1222. If the individual has stopped breathing or lost consciousness, contact Emergency Services at 911. 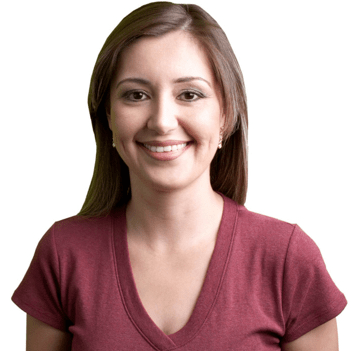 Stop taking Amturnide and contact your doctor if you become pregnant. This medication may cause orthostatic hypotension. Alcohol can exacerbate the side effects of this drug. Avoid fried foods while taking this medication. This medication may cause dizziness, lightheadedness, or drowsiness; do not drive, operate heavy machinery or equipment, use power tools, or handle firearms until its effects are known. Amturnide is a combination of three drugs, aliskiren, amlodipine, and hydrochlorothiazide that is prescribed to treat hypertension; it is not available under any other brand name. 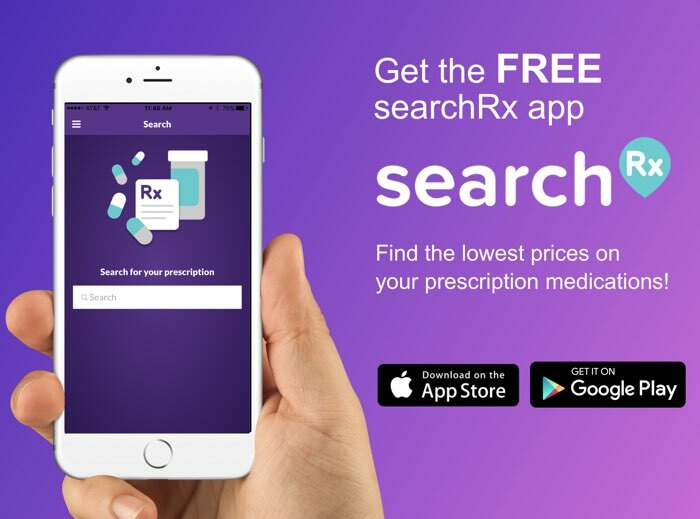 For those who need help with the Amturnide cost, coupons are available from HelpRx that can save you up to 61% when presented at local pharmacies.